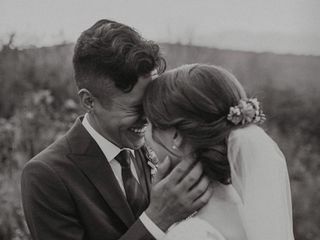 We absolutely love what we do and there is a real joy in the process of creating a relaxed and fun environment that allows a bride to create her own unique vision of a perfect wedding day. 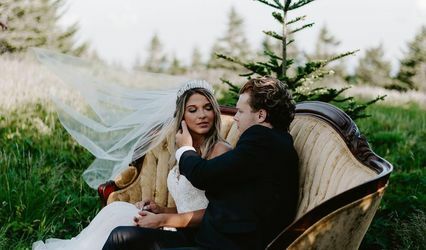 Our job is to pull together every aspect of your vision and handle all of the details so that your wedding day is beautiful, memorable, stress-free, and uniquely YOURS! Whatever your dream, we will help you find innovative ways to make it happen, and guide you every step of the way. 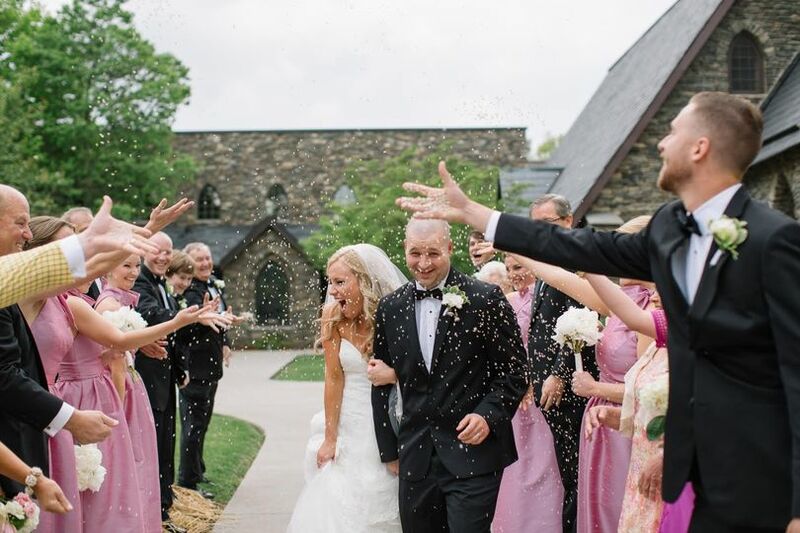 We love the common thread among brides who choose to get married in the mountains. 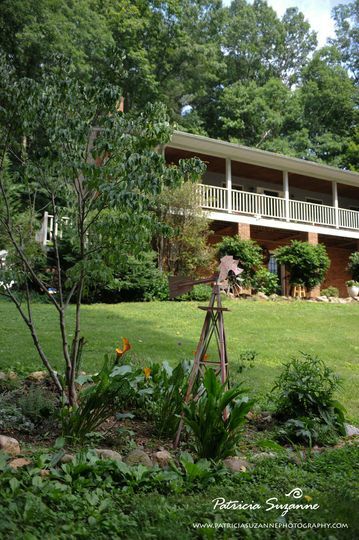 Whether you live in the area, vacationed here growing up, or attended college, there is a deep-rooted connection with nature, the outdoors, and the beauty of the High Country. 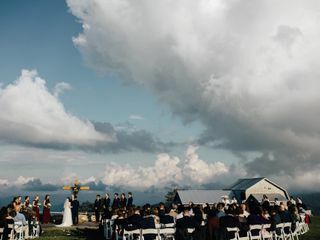 Whether it's the dream of a casual, rustic backyard BBQ, or a glamorous black tie affair, the one thing all of our clients seem to have in common is that they are creative, soulful, and eager to incorporate the majestic landscape of the Blue Ridge Mountains into the overall vision of their wedding day and share it with their closest friends and family. 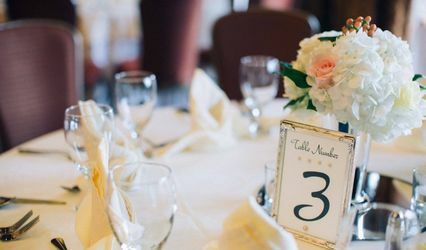 We invite you to take a look around, check out the blog, read reviews, browse our facebook and instagram and get a feel for the wedding planning services offered by the The Whole Shebang. Please feel free to contact me directly with any questions you might have. I look forward to hearing from you! 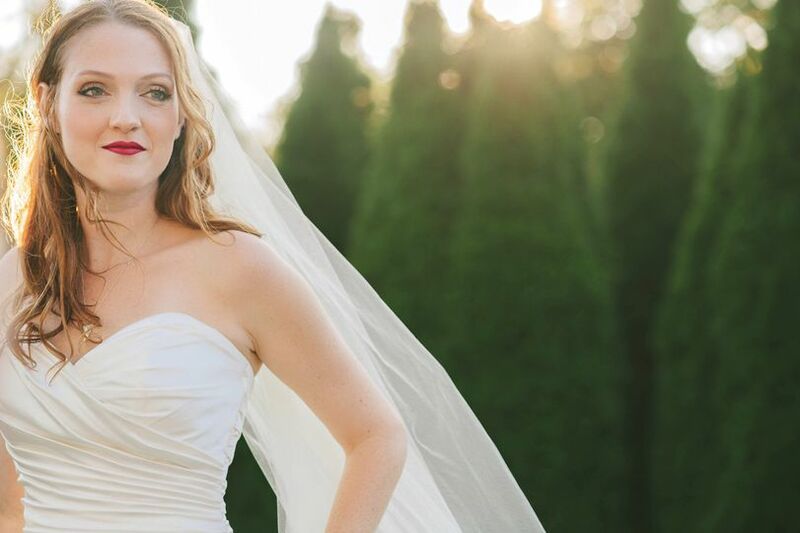 Meris and her team surpassed our expectations throughout the entire wedding planning process. They went above and beyond to make sure our wedding went off without a hitch. She is so calm and caring, I was at ease knowing that if anything came up she would be there to handle it. I highly recommend The Whole Shebang Events! 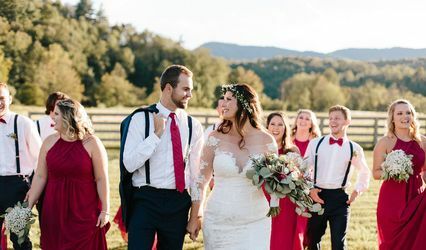 We only wish we could put into words how happy we are about our choice to ask Meris Gantt and The Whole Shebang team to help us make our daughter's mountain wedding dream come true. 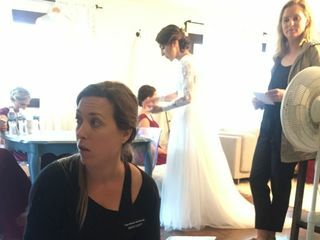 Everything about the experience - email conversations, planning phone calls with the bride in Phoenix, questions about vendors, decorating, and keeping track of a million details - turned out to be doable and pleasant because of Meris and her kind, thorough expertise. 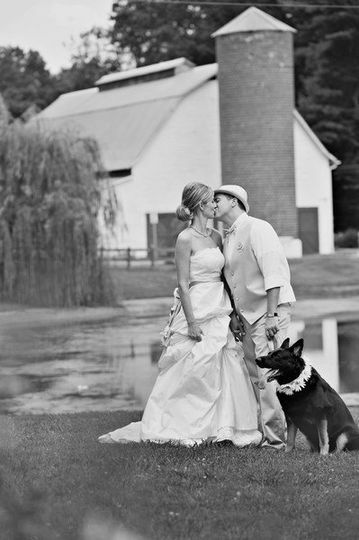 We purchased the full package so we could navigate all the details with help, and we would do it again in a heartbeat. 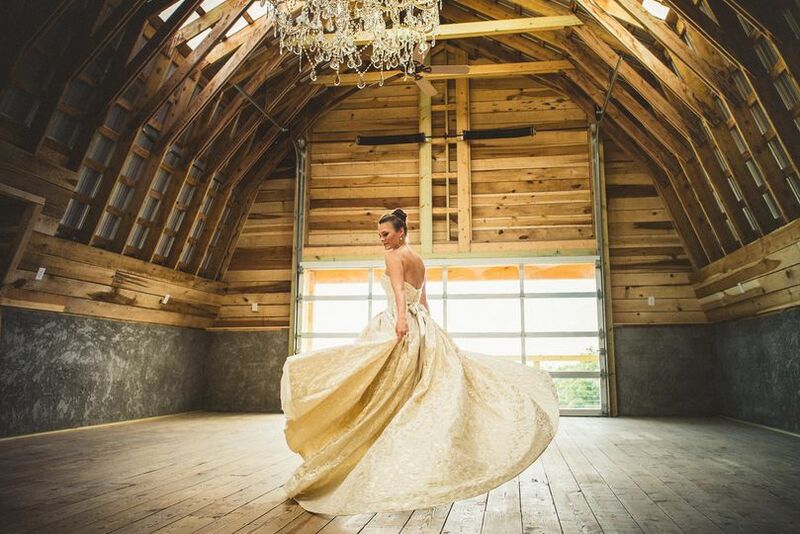 On the day of the wedding at Overlook Barn, Meris and her team did everything seamlessly. Her calm manner and attention to detail allowed us to enjoy every moment. When we realized we might need to make a last minute rain plan, Meris explained the options and helped us think through how we might handle the unexpected. 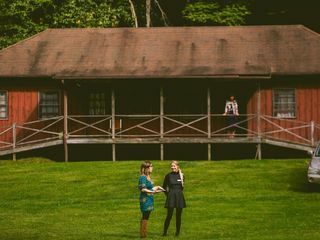 When the sun broke through the hour before the wedding, The Whole Shebang team celebrated with us and then lead us through each step of the ceremony process. 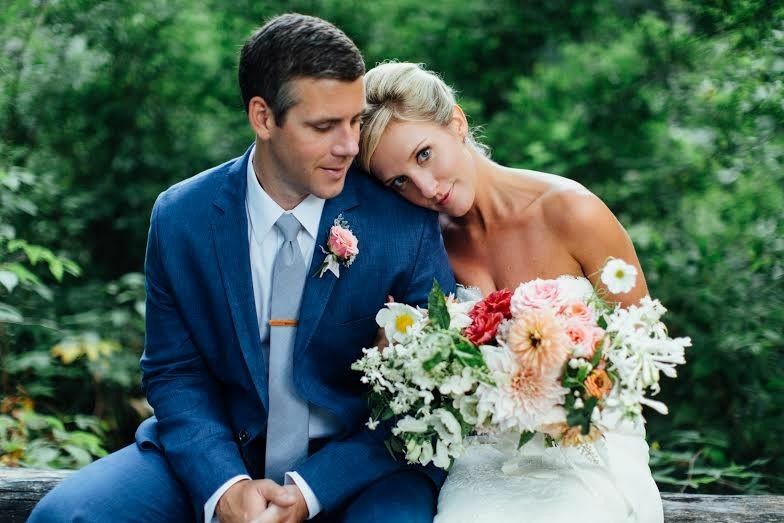 Our daughter, son-in-law, family, and guests could not stop saying how perfect and fun everything was. We owe so much of that to Meris and her team. We will always be thankful for this amazing experience. Truly the BEST wedding coordinator! 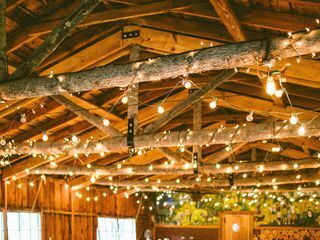 One of the best decisions we made in our wedding planning process was choosing to work with Meris and The Whole Shebang. We went with the month of planning package and are so glad we did! From my first initial phone call with Meris, I felt confident we would be well taken care of. 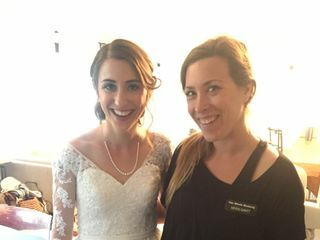 Leading up to our wedding, she was always available to us whenever we had any questions and communicated/organized everything so well with our vendors that we truly didn't have to think twice about anything! Her and her team are so fun to work with and made sure we were well taken care of on the day of our wedding. They truly went above and beyond for us, which we were so grateful for. 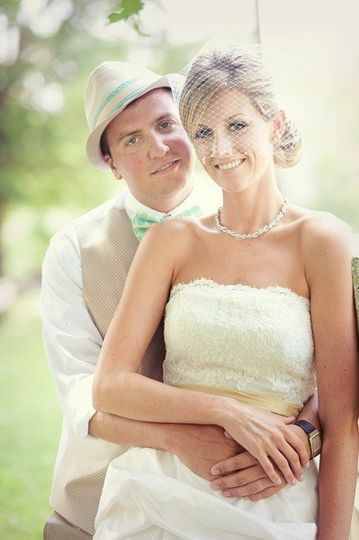 I can honestly say not one thing went wrong on our wedding day and we can thank Meris and her team for that! Meris is awesome! We love working with The Whole Shebang. 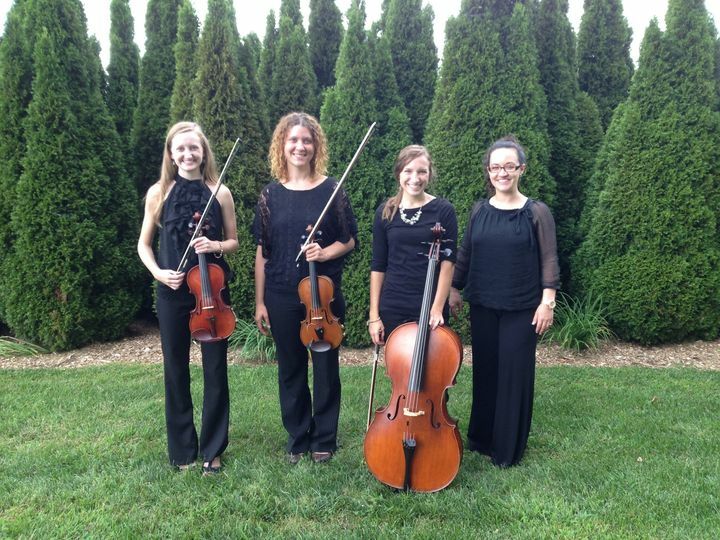 We played several weddings with The Whole Shebang coordinating last year, and each one was organized, relaxed, and went flawlessly. She and her team are so friendly and have done an incredible job every single time! 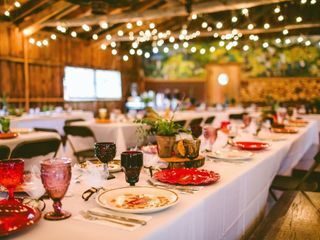 You can be assured that if you hire The Whole Shebang to coordinate and or plan your wedding you will sleep better at night, knowing that all the details will be taken care of in a fun and professional manner. 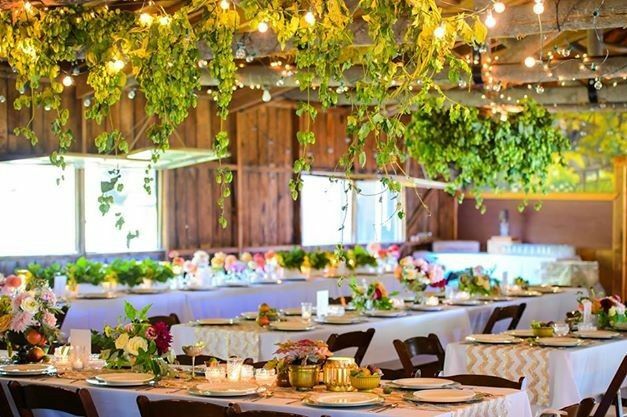 Very organized and extremely knowledgeable in the trade; as a floral designer and an owner of a venue we have had the opportunity to work with Meris and her team many times, and the outcome has always been a very success and happy event! 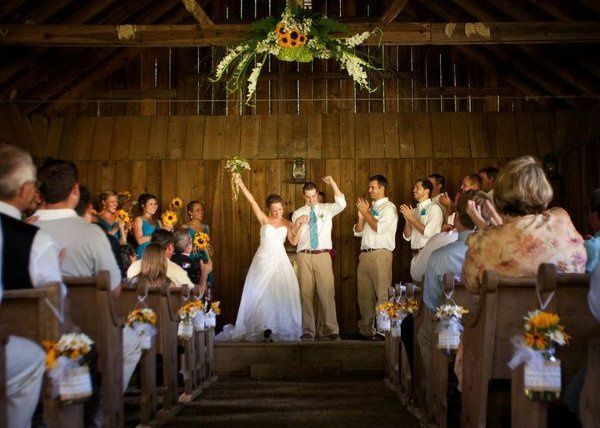 We highly recommend The Whole Shebang as a coordinator for your wedding at the farm and other venues.